A partnership with online streaming phenomena Boiler Room. The partnership – ‘Stay True Journeys’ – a unique, brand engagement platform, travels to Ballantine’s key markets and showcases the individual ‘Stay True’ stories of their local music scene. The centerpieces of each activation are the co-production of an online documentary which tell the story of each local music scene and a major live event for over 600 consumers, featuring leading local and big-name international artists which is streamed live via boilerroom.tv/StayTrue. The supporting campaign is activated across PR, social, digital and on-trade. Stay True Journeys has touched down in Mexico, Chile, Poland, Germany, South Africa, Russia, Scotland – Stay True Scotland saw Boiler Room’s biggest broadcast to date; a four venue takeover and simulcast in Edinburgh, the home of Ballantine’s Scotch Whisky. 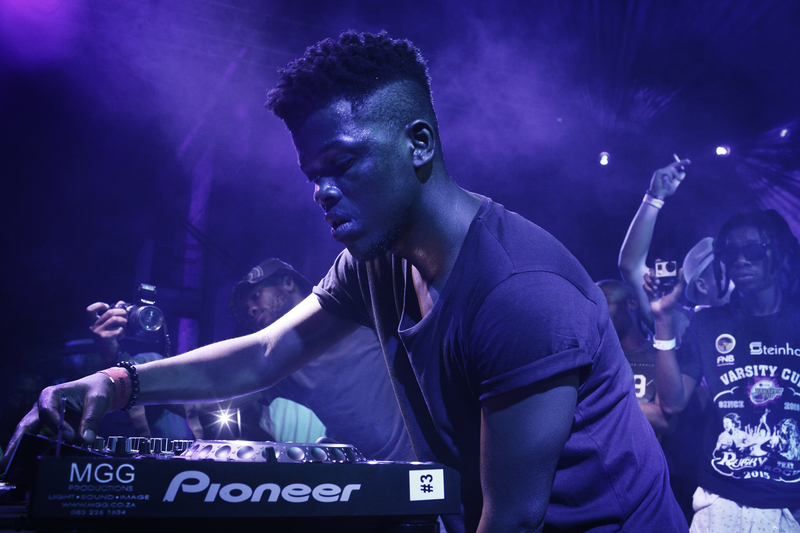 As Stay True Journeys heads into its’ second year, the Entertainment team at M&C Saatchi Sport and Entertainment continue to manage the partnership with Boiler Room, toolkit creation and each activation closely with the local and global Ballantine’s teams.